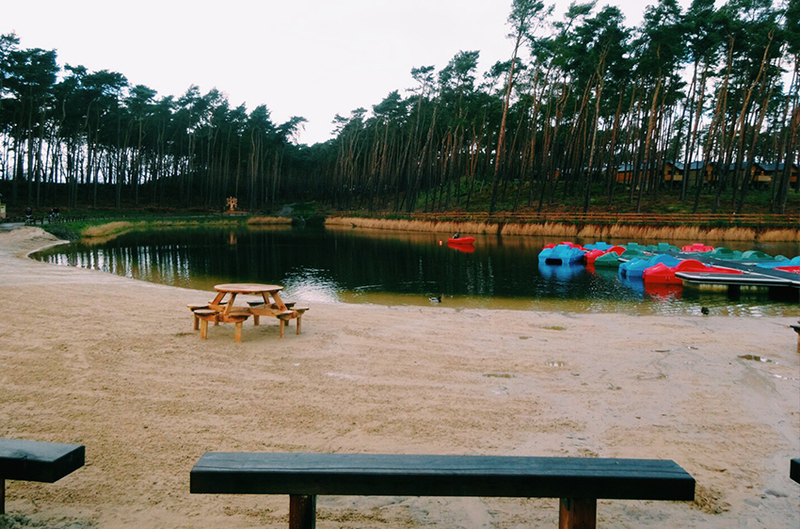 A few weeks ago I visited Woburn Forest, Center Parcs with some friends and their family. 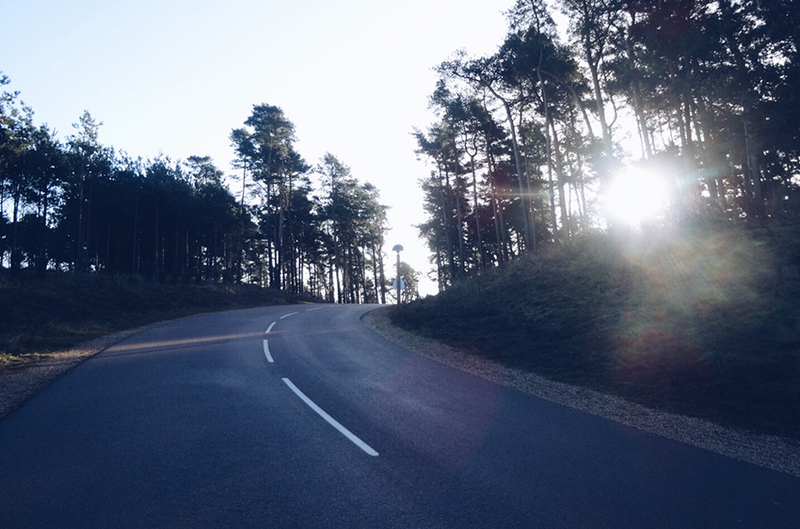 I wasn’t surprised at how much fun I would I have but I was surprised at how much of an active holiday it is – but so much fun. From luxurious cabins in the woods, restaurants, sub tropical swimming pools and even a spa. 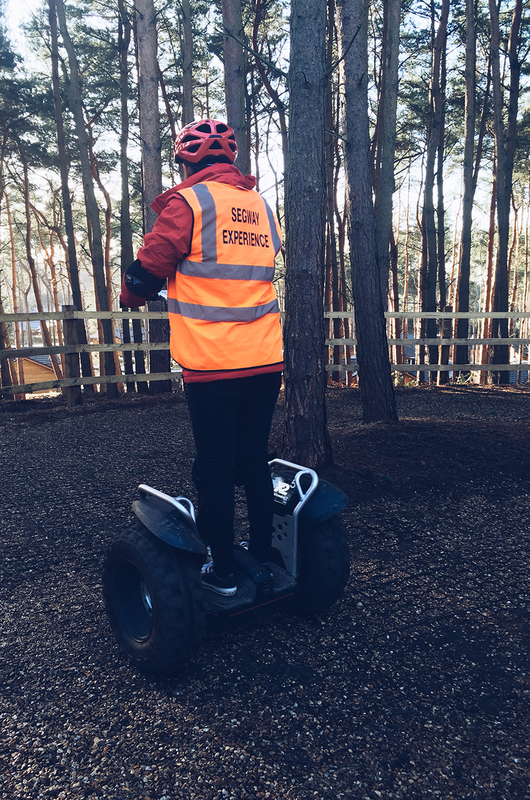 What isn’t their to do at Center Parcs. We spent five nights at Woburn Forest, and every evening I went to bed so exhausted and looking forward to the next day. The first night we headed to the Sub Tropical Paradise (snazzy) Swimming Pool. Its so refreshing in the dark night to see the pool lit up outside with the heat rising from it. We had so much fun at the pools. With an outdoor rapid river (which was by far my favourite thing) to water slides that almost make you fear for your life – but we still went back on it again and again. Day Two we had Segway Experience booked in. I honestly thought I would take to it easily. But its actually quite hard. I was known to the girls as ‘Slow-Anne’. But its fun once you get the hang off it – balance is crutial. After working up an appetite we ate at The Pancake House (my first time). 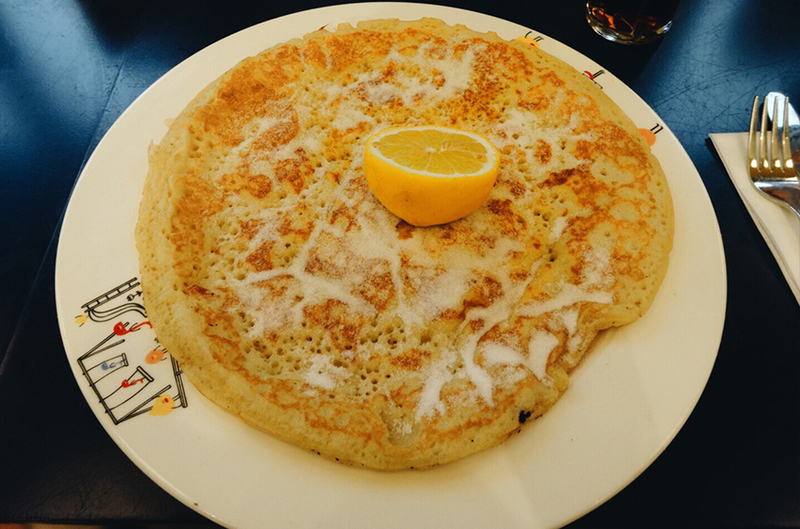 Me being me, I went for the classic Lemon and Sugar Pancake, can’t go wrong. But they do everything from savoury, pancake stacks to ones with ice cream and strawberries. 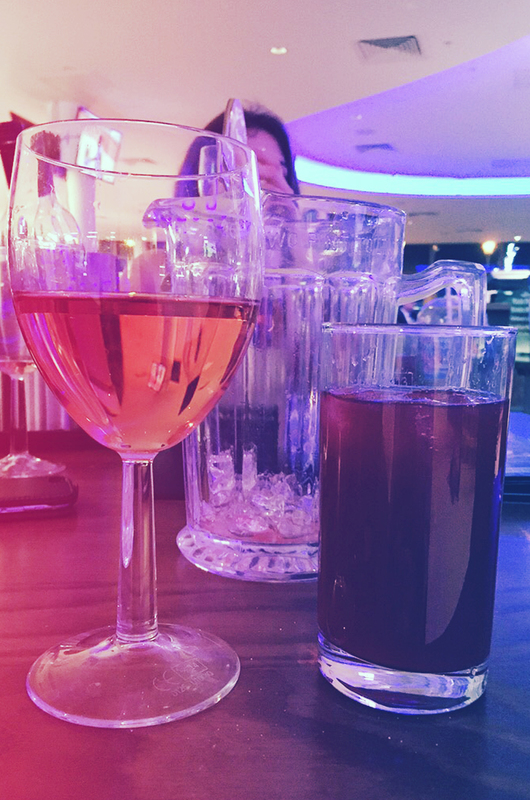 During the evenings we tended to go to the Sports Bar either to eat, drink or play pool. It was just a change from being at the accommodation. The chips were amazing and the cocktails went down a treat. Day Three we were feeling brave (or stupid) and decided to do the Aerial Adventure. 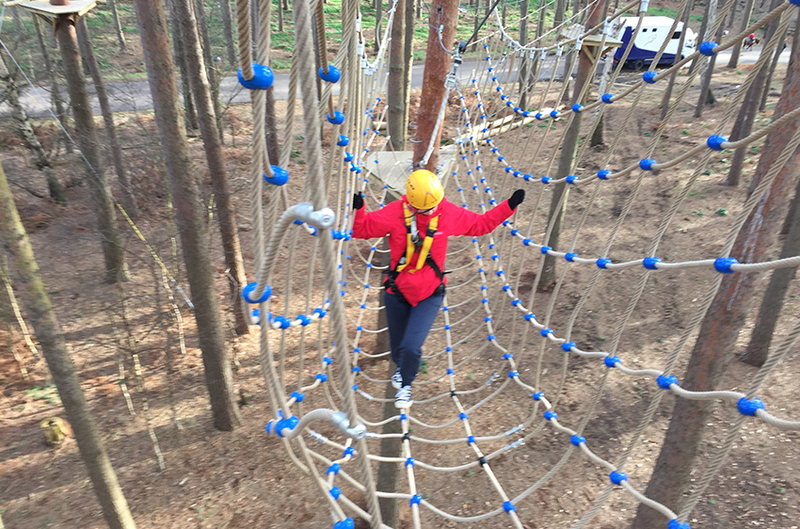 I do like butterflies and adrenaline but being so high up and seeing the trees swaying from side to side I could have chickened out – of course I didn’t, which Im glad for, because after the panic and fear, when my feet were firmly back on the ground I did actually quite enjoy it. I guess its the feeling of accomplishing zip lining over a lake and all that. 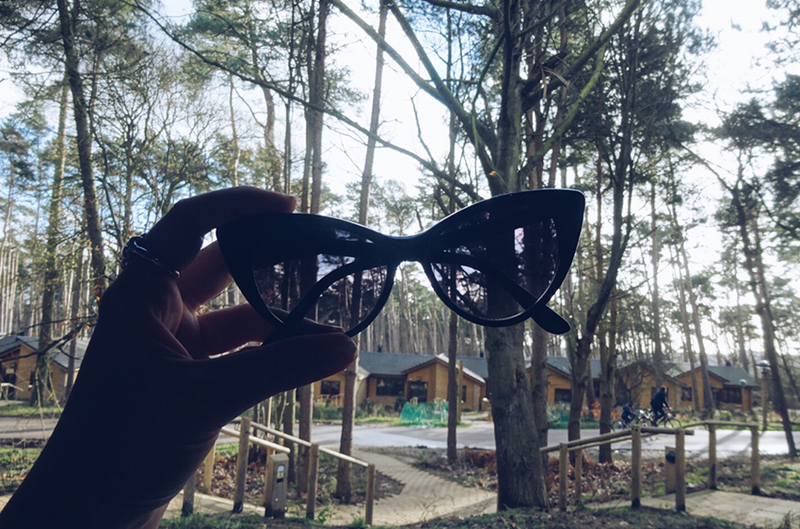 Theres no style at Center Parcs. We pretty much wore the same thing every day. 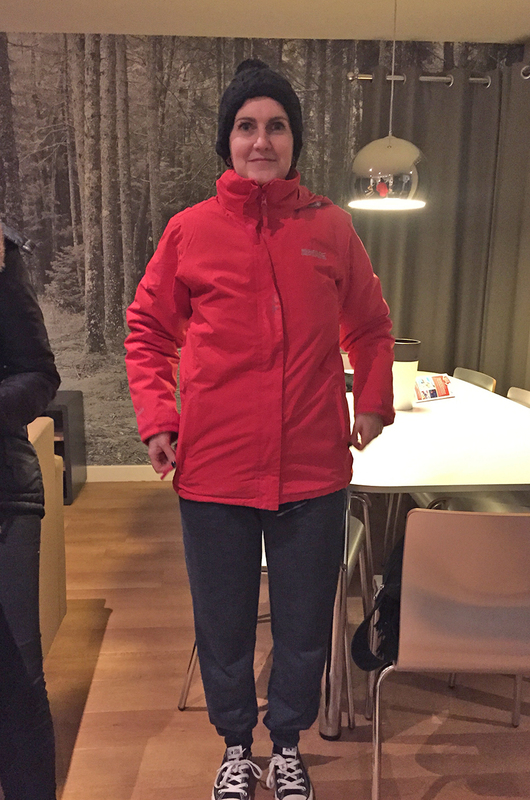 It was between jogging bottoms for comfort and black jeans in the evening. We wore wind proof coats and plain Tees underneath. I did pack a whole suitcase load and a few pairs of shoes but I switched between my Nikes and my Converse. We were lucky that the weather was so lovely on every day – it didn’t rain once (just in the evenings). And for England thats pretty great in January. I would suggest taking some sunglasses with you. 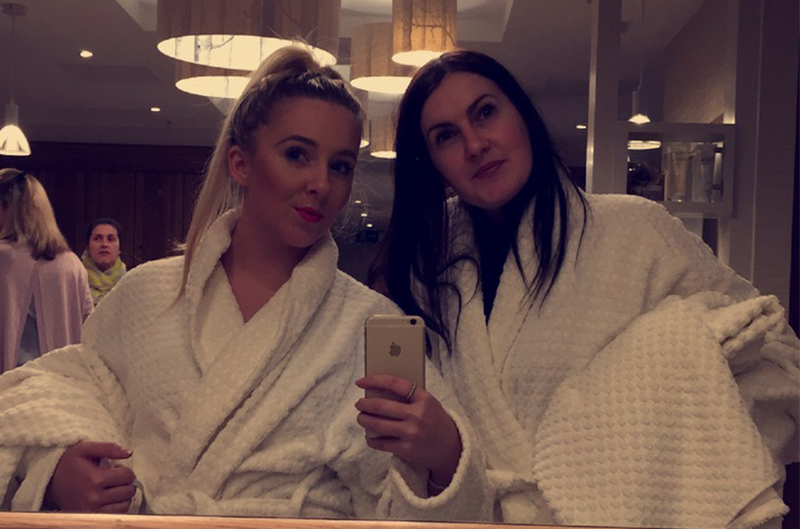 Spending the day tree hugging, we treated ourselves to the Aqua Sana Spa. The girls went for the Spa and I went for a Scalp Massage which you can read about here. 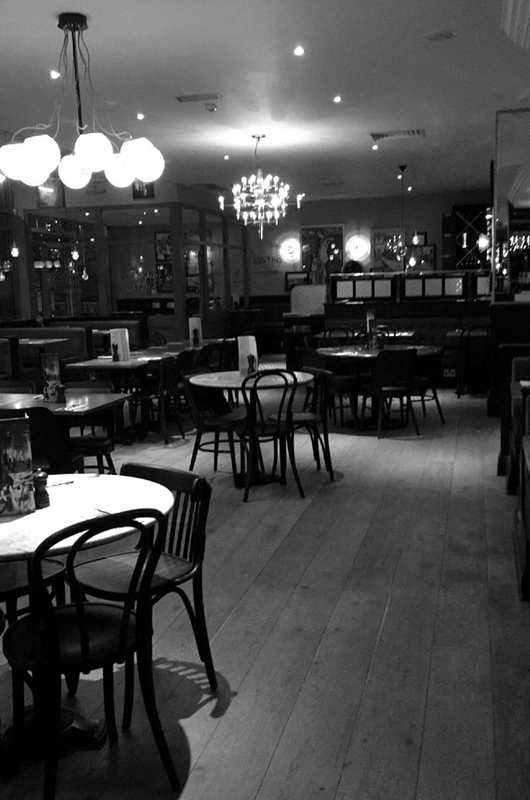 On the last evening we went for a meal at Café Rouge, another first of mine. 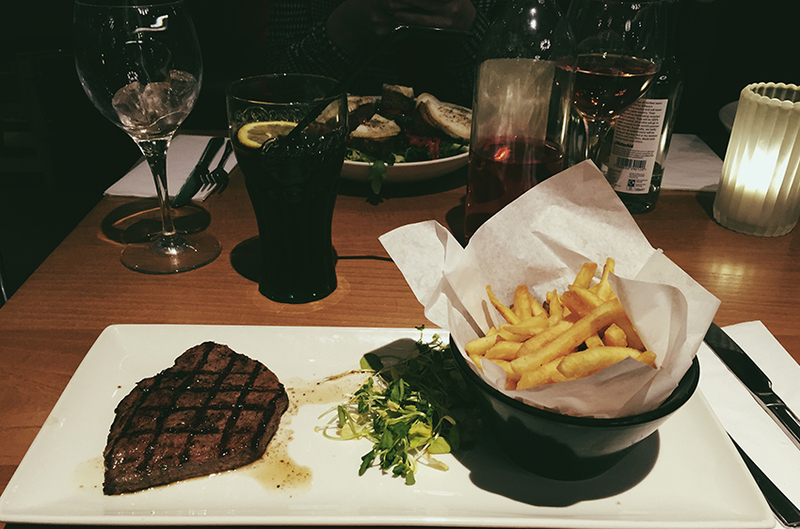 I chose the 8oz Sirloin Steak, served with crispy frites and a cold glass of coke – I said no to wine. The food was delicious and we were full to the brim, the walk back to our home for the week felt longer than ever. 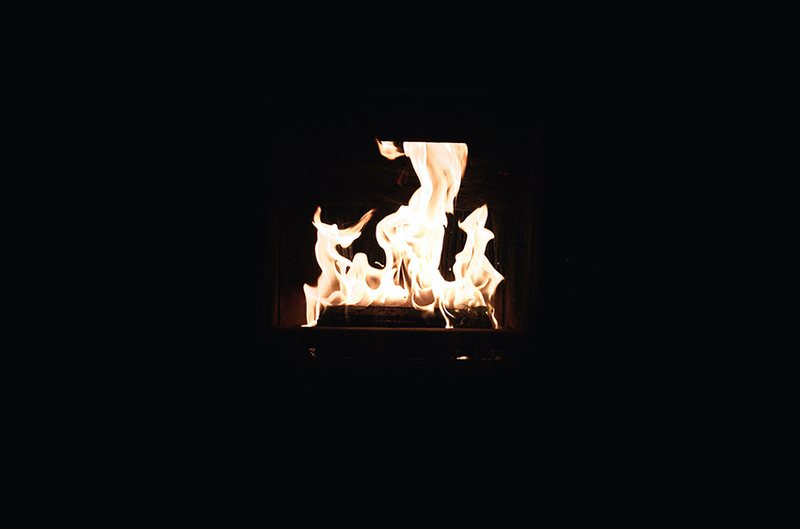 As soon as we got in, we settled in front of the fire and watched a scary movie. You can’t say you went to the forest if you didn’t watch a scary movie. Its like camping and not telling scary stories. 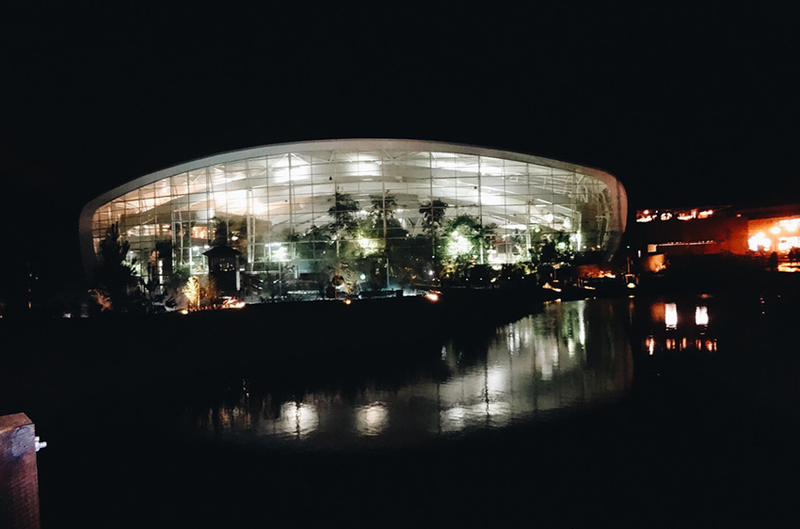 Center Parcs was a great get away, and I came home to my family raving about it and planning another week away there soon. 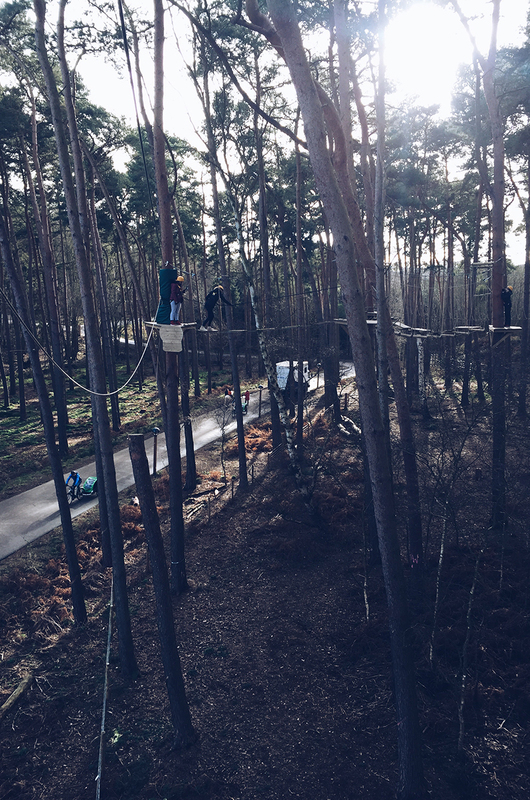 Watch the Vlog here to see everything we got up to, even me up in the trees!